Now in its tenth printing. 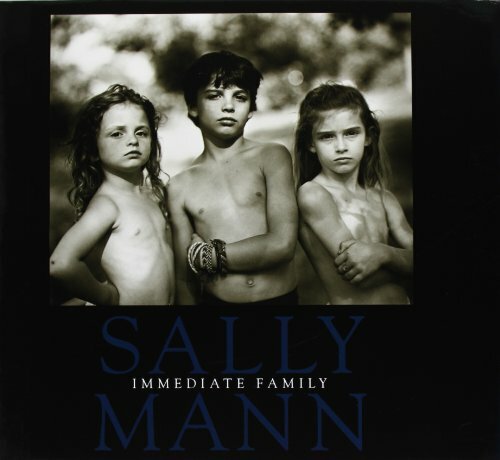 Sally Mann's long awaited new monograph. "Immediate Family is an exploration of the psyches of parents and children, probing the tears, fears, tribulations, and joys of growing up and of raising a family. . . . Mann states that the work is `about everybody's fears, as well as their memories.' Her pictures explore the eternal struggle between the child's simultaneous dependence and quest for autonomy--the holding on and the breaking away. This is the stuff of which Greek dramas are made: impatience, terror, self-discovery, self-doubt, vulnerability, pain, joy, fun. . . . "--the publisher. A stunning essay is included by the poet Reynolds Price.